Construction volunteers in front of new house. 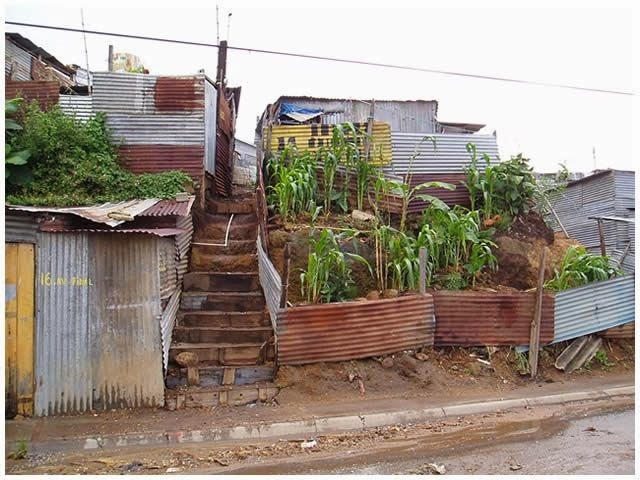 Constru Casa is a non-profit organization offering basic housing to families living in extreme poverty. Constru Casa always works in collaboration with local partner organizations to identify and select families of exceptional need. Beneficiary families participate in the construction of their home and also pay back 35% of the total cost of their house over four years. Constru Casa collaborates with its partner organizations also in other construction projects and community service programs. This collaboration is what makes Constru Casa unique and is the most important mark of our initiative. The idea is that the impact of a new house is significantly enhanced if a family is already part of another social organization helping to improve their lives. Constru Casa’s goal is that the new house and the health-care, educational or social work provided reinforce one other and are the impetus to lift a family out of poverty. In addition to working with partner organizations, we strongly believe that beneficiary families should contribute to their house. The house should not be seen as a gift, but the family should collaborate with the cost and build of the house. Constru Casa achieves this first through the participation of at least one family member in the construction. Secondly, the families pay a contribution of 35% of the total cost of the construction of their house. The amount of the contribution depends on the financial situation of the individual family and the type of house, and is determined in consultation with the social worker of the social partner organization. The families pay their contribution monthly during a period of four years. After the construction, they also participate in special programs organized in cooperation with the social partner organizations (follow-up meetings, accompaniment). Guatemala’s poverty is rooted in many social, economic and political factors, manifested by high illiteracy, poor health and extremely inadequate housing. Twenty percent of Guatemala’s population holds fifty percent of their gross domestic product. This leaves the remaining eighty percent living on minimal income and unable to afford sustainable housing.